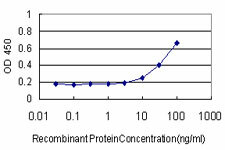 Displaying 401 to 450 (of 1695 products)	order by Products Name. 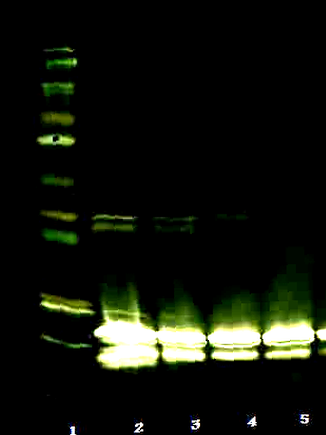 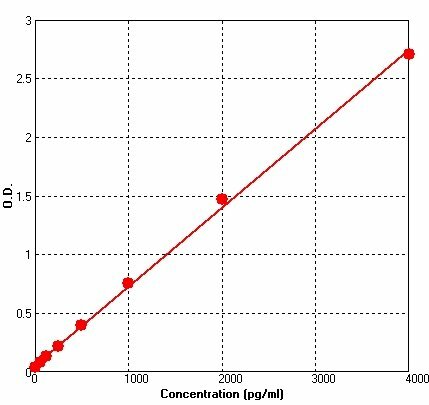 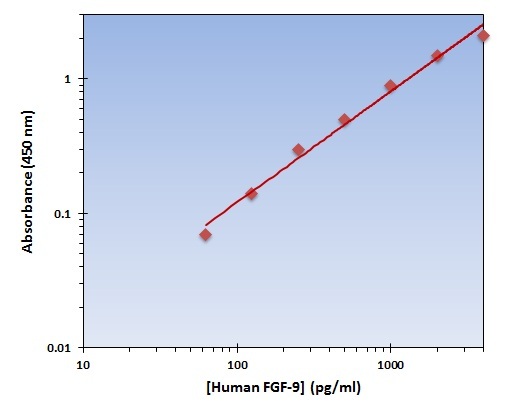 >=95% by SDS-PAGE gel and HPLC analyses. 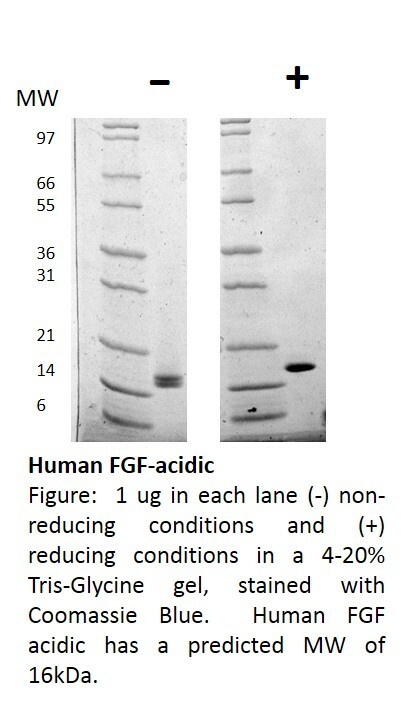 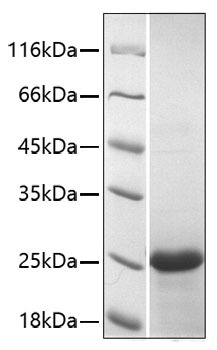 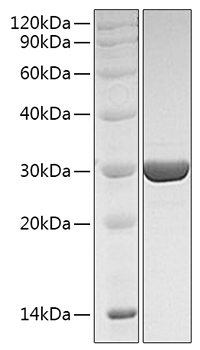 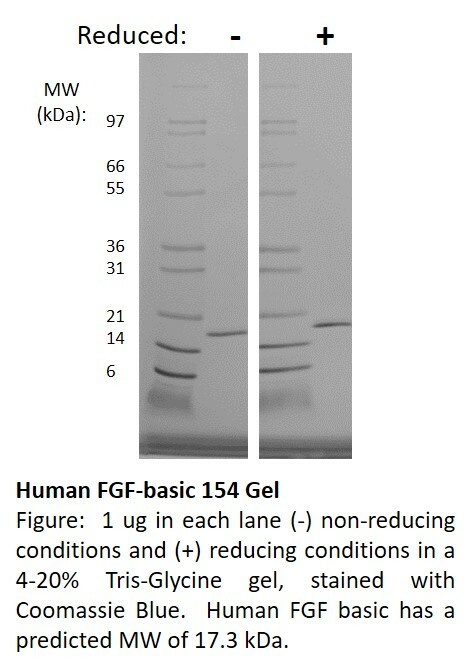 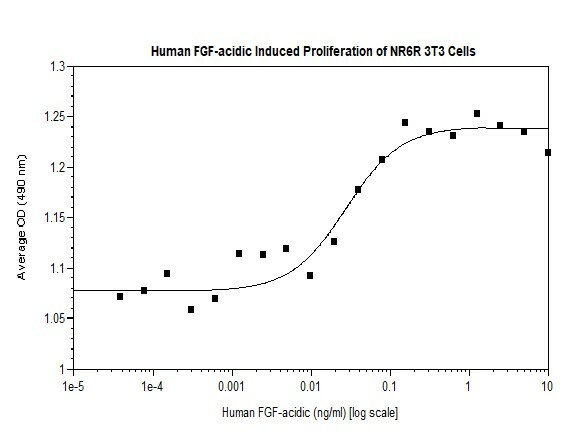 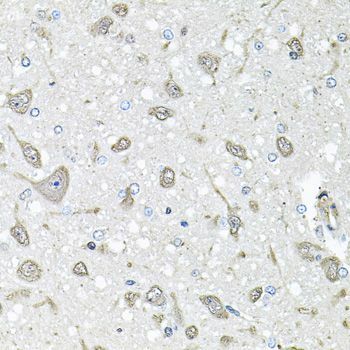 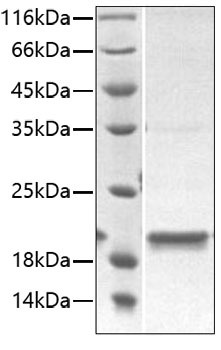 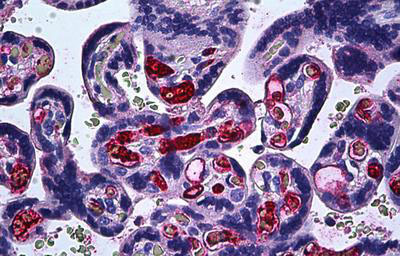 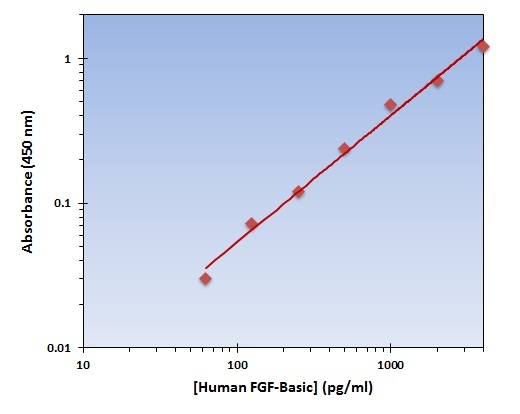 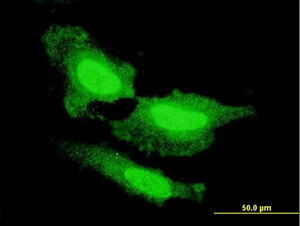 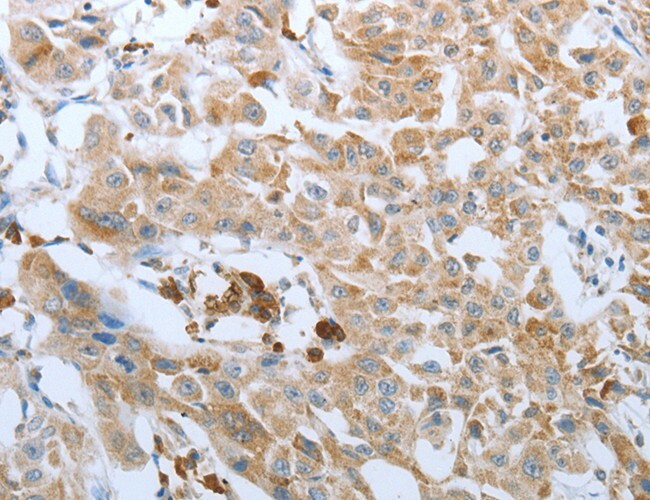 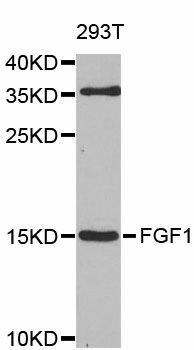 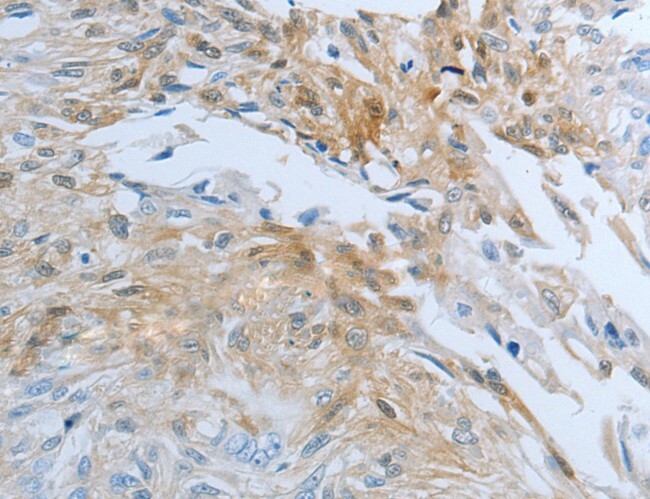 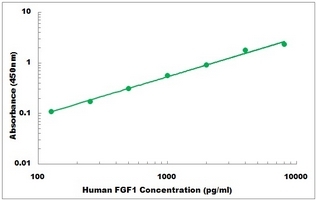 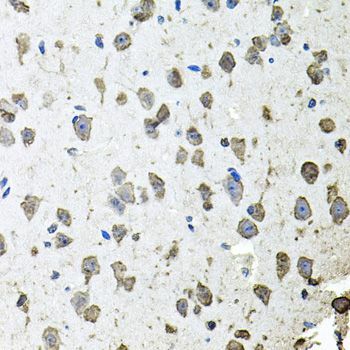 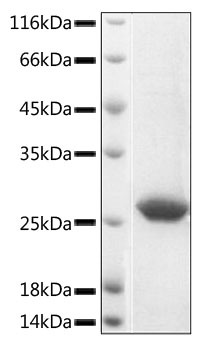 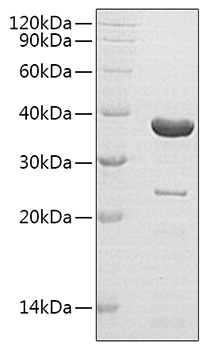 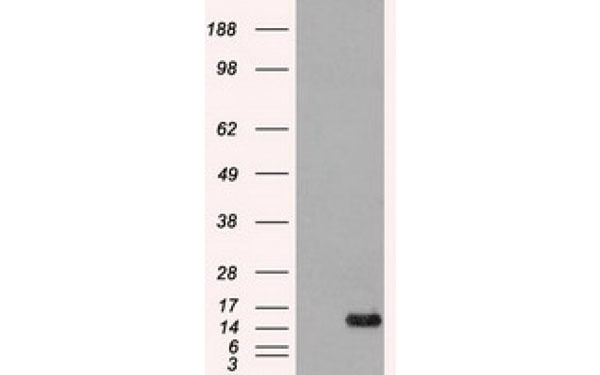 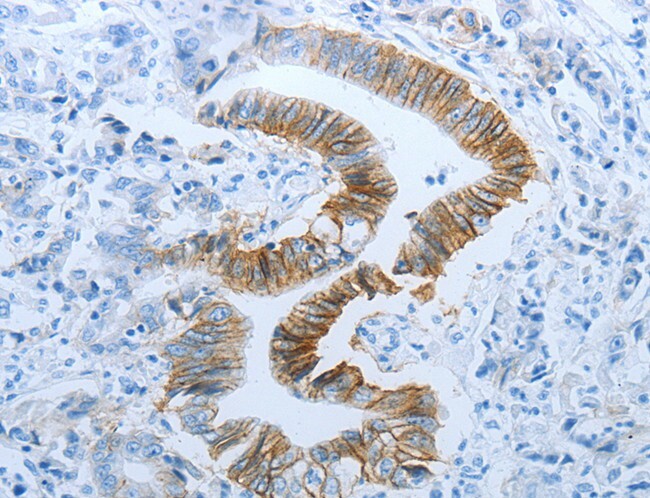 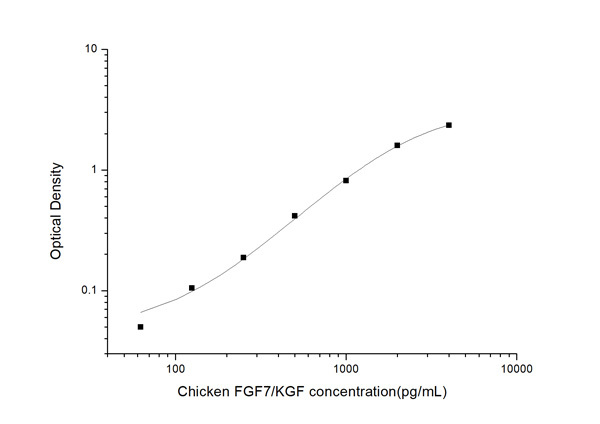 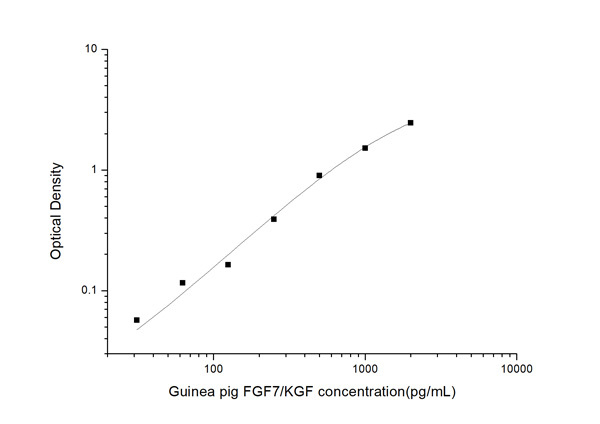 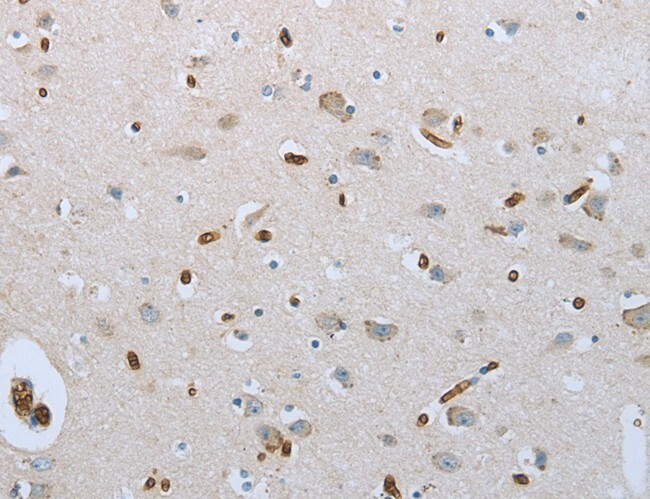 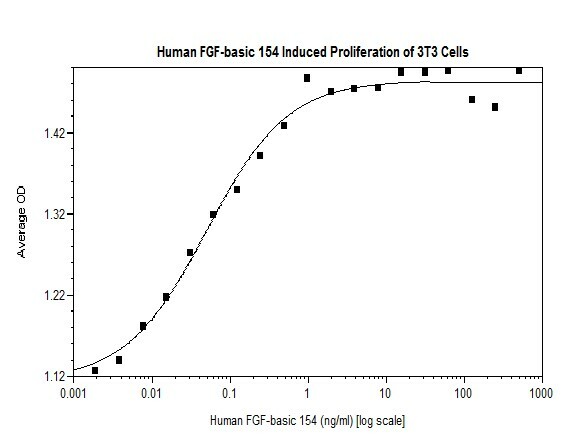 FGF1 antibody was purified by affinity chromatography.